Happy Early Childhood Educators Day! On Wednesday 6th September, we have a very special day to celebrate all that our educators do for our children. We are celebrating by asking all children to dress up as an educator here at our centre. 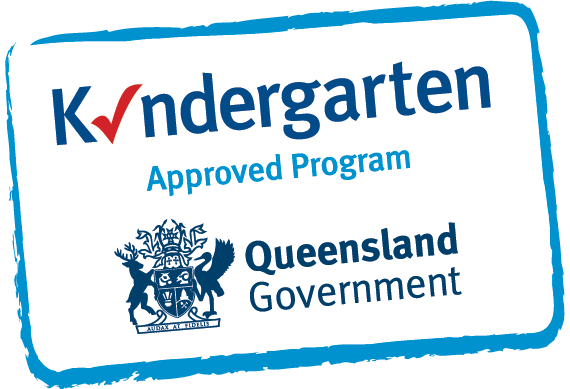 The event is held to ensure that educators can receive well-deserved recognition and appreciation for their contribution to Australia’s future leaders. 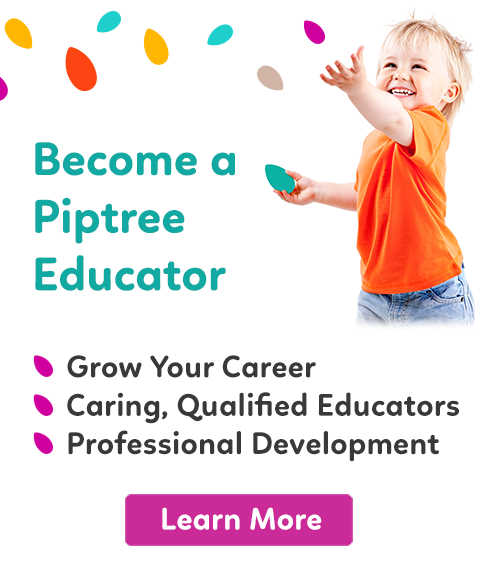 Become a Piptree Educator – Make your career shine brighter at Piptree! 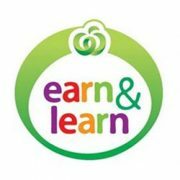 We are excited to announce that the Woolworths Earn & Learn program is back for 2017. Anyone can help us earn points for amazing equipment by shopping at Woolworths from the 26th July onwards. Simply ask for the stickers after you shop and bring them into our box in the foyer. Thank you! The mornings are cold but the atmosphere is warm and friendly at Piptree Eight Mile Plains. We have had our international friendship day celebrated with the animal farms and small group play. The warmth of all our new families as well as our families who have been with us for many years is incredible. We have had a recent visit from the Police Department which the older children enjoyed so much, they were able to sit in the police car, hear the sirens, ask about the hand cuffs and listen to what the amazing job the Police do. Whilst on the subject of Police, with our CCTV cameras in full swing, we were able to provide a video of criminal activity, as a break and enter occurred to a family behind our service, and our CCTV cameras clearly show the people and the car involved. Something I would not have thought of but it makes another great reason for safety!! 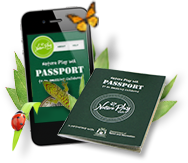 Today your children will receive their free Nature Play QLD Passport to an amazing childhood. 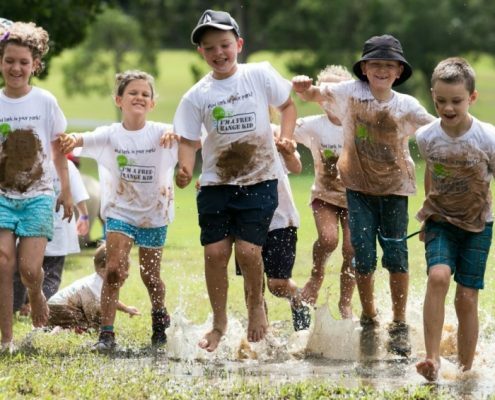 There are missions to complete, activities to play, outdoors to explore!! Please support our children to blossom through play!! There are stickers, fun facts and heaps more online!! Go for it, give the children the very best, as it is the little things that matter!! Well I don’t know about all of you but I am over winter and the cold and flu season. Hopefully we will start to see some warmer weather soon and these nasty bugs will hopefully go away. I have included in this newsletter a lot of Centre Housekeeping matters. We are continuing to welcome new children to our Centre and over the next couple of weeks have many more children starting. We are looking forward to getting to know you all. I would like to thank everyone for their support in the Park Lane Jewellery Fundraiser. We raised $160.00 this will go towards the exciting Christmas party at the end of the year. So please come dressed in your Pyjamas on Friday 21st July and bring in a gold coin to donate to this amazing cause.